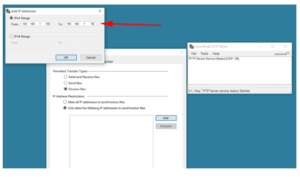 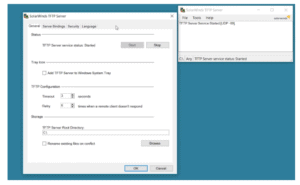 SolarWinds TFTP Server is a great FREE tool for transferring files. 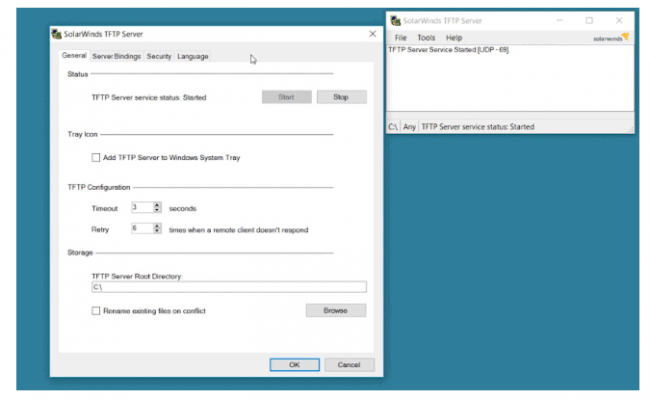 Even though it is FREE, it still makes for one of the best TFTF servers to have in your IT Toolbox. 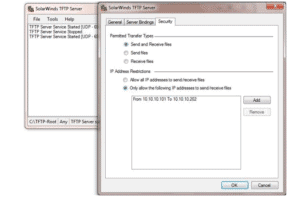 This tool uses a whitelist/blacklist feature that helps cut down on unauthorized access requests and increases security.